Steven Satour, is a Yankunytjatjara and Pitjantjatjara from Central Australia. 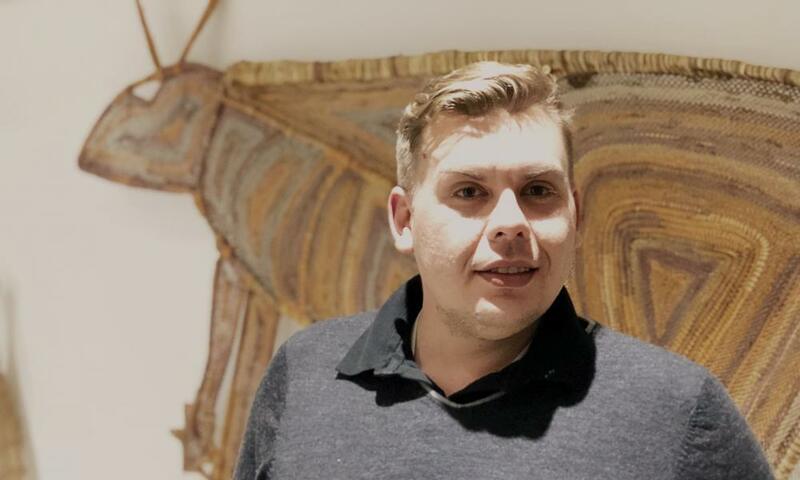 Steven is a driven Indigenous entrepreneur and founder of Iwara Travel Australia. Steven brings over 10 years’ experience in marketing, event and project management across various sectors including: education, NFP, tourism, employment and small business. He has an accomplished track record in working with Indigenous artists and groups to achieve results that positively impact First Australians social and economic welfare. Steven believes that by celebrating and embracing Indigenous cultures we bring all Australians together. ”I see the opportunity to be on the NAIDOC committee has an opportunity to further expand and promote our culture and the opportunities there are to participate and appreciate”.